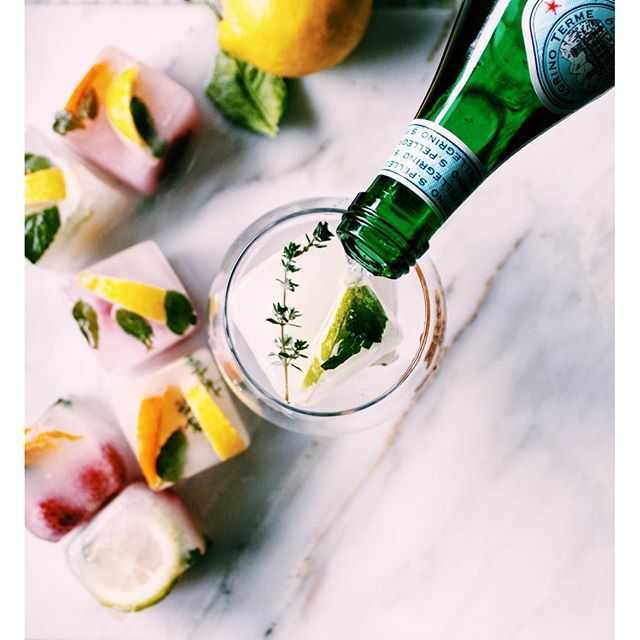 Freezing herbs into ice cubes is brilliant. It's a terrific way to preserve the herbs when they are freshly picked. The ice cubes can be added to flavor water, cocktails or added to soups, sauces or stews.